Prolific writer Alan Kaufman discusses his personal memoir, Drunken Angel, about overcoming alcoholism and finding the daughter he abandoned. The Richmond Art Center celebrated the 15th Anniversary of The Art of Living Black with an artist’s reception on Feb 5, 2011. Erotica author and editor Rachel Kramer Bussel celebrated the release of ‘Orgasmic: Erotica for Women’ with Bay Area contributors Susie Hara, Dusty Horn, and Donna George Storey. 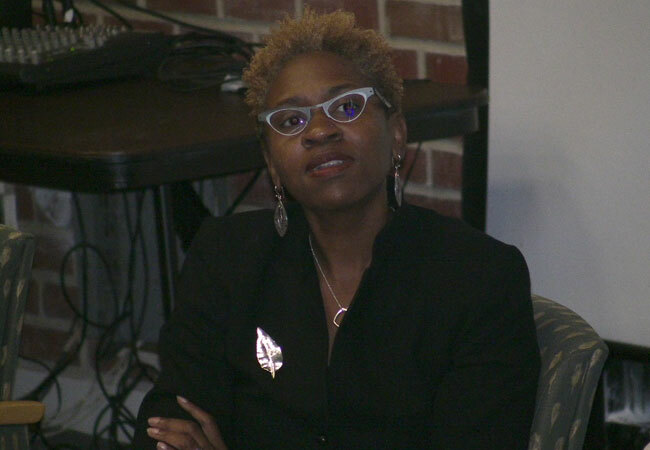 Dr. Joi Lewis, the Dean of Student Life and Vice Provost, has been working as a long-time educator and discusses her projects, such as The Belonging Initiative at Mills College. 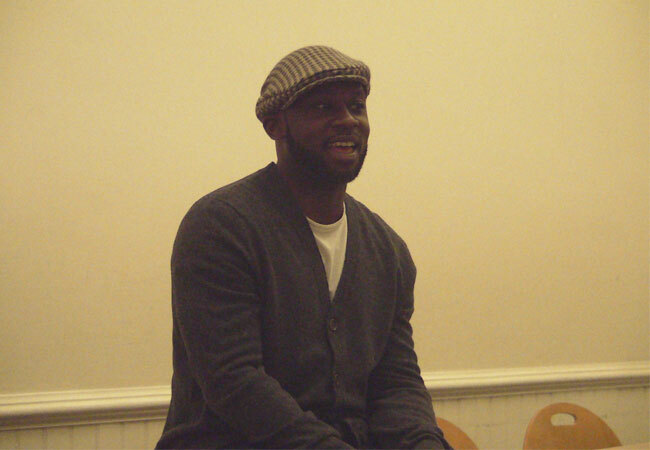 Meet arts activist, MFA instructor, guest choreographer and artistic director of the Living Word Project, Marc Bamuthi Joseph. Ericka Huggins is an activist, poet, educator and former Black Panther leader and political prisoner. Barbara Jane Reyes reads from her new book Diwata at Eastwind Books in Berkeley on Oct. 16, 2010. 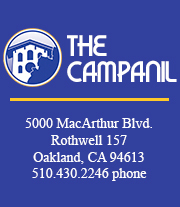 Bianca is the former Multimedia Staff for The Campanil. She plans to pursue a career in broadcast journalism and/or multimedia.